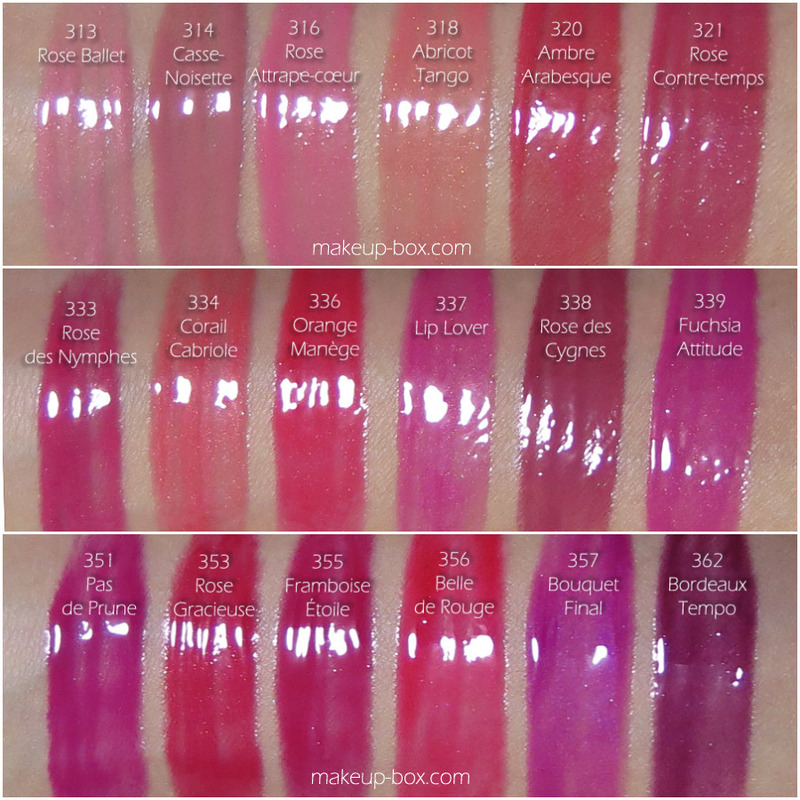 The Makeup Box: Lancôme Lip Lover Swatches! For a more detailed review, click here! 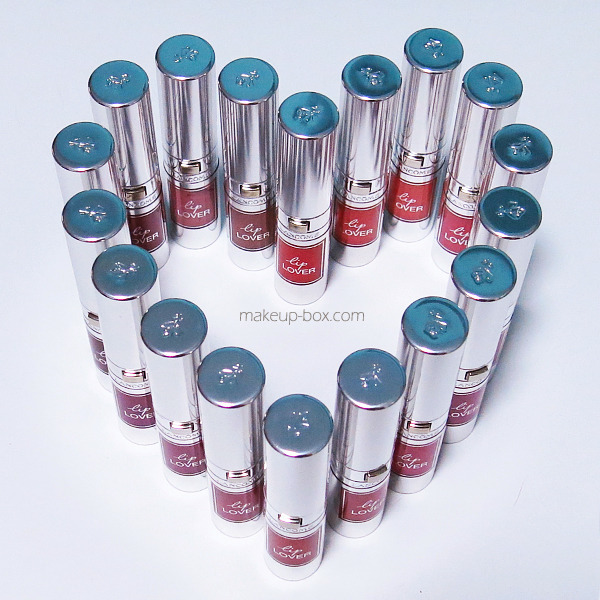 Otherwise just scroll down to look at all the swatches! These swatches are all so pretty! !